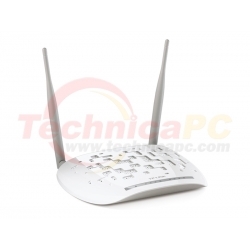 As a 3-in-1 device, the TD-W8960N combines the functions of a high speed DSL modem, a 4-Port 10/100Mbps NAT router and a wireless N access point. Using a telephone line the TD-W8960N establishes a high-speed ADSL2+ Internet connection. 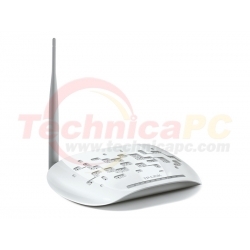 Once set up, the device's wired/wireless functions can be used to share media between devices, browse the Internet, talk on an IP phone, or even stream HD video. Save time and money using one device instead of multiple devices that take longer to set up and occupy more cluttered space. Unlike dial-up Internet service, a DSL Internet connection is always on, so users need not dial up or wait to access the web. Supporting the latest ADSL standards, the TD-W8960N provides higher performance (up to 24Mbps downstream) and longer reach from users' local Internet Service Provider (ISP). 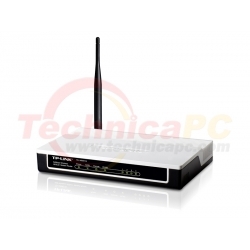 This device also supports TR-069, which automatically updates the device's firmware and other settings when they become available from the ISP. 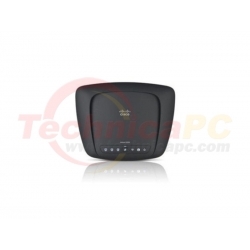 TD-W8960N is a high-speed solution that complies with IEEE802.11n standards with wireless transmission speeds of up to 300Mbps. 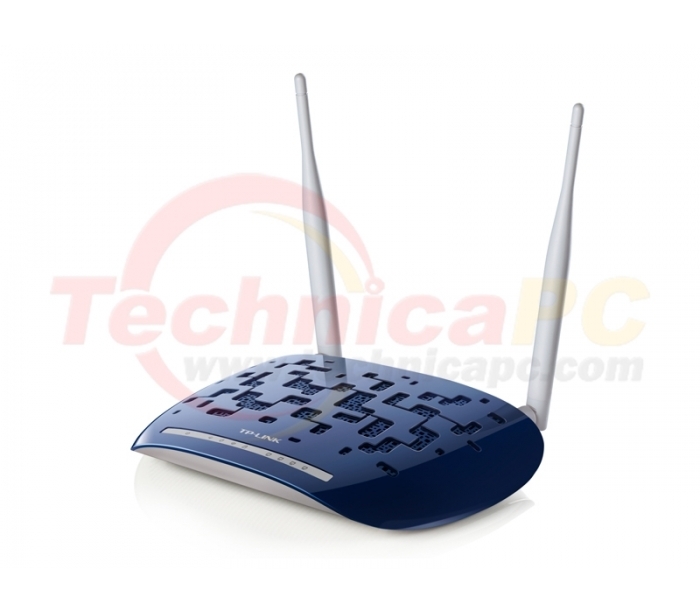 It adopts MIMO technology, has two detachable Omni directional antennas providing better wireless performance, transmission rates, stability and coverage. Users can get up to 15x the speed and 5x the range of conventional 11g products and share high-speed DSL Internet connections, photos, music, files, and even heavy bandwidth consuming applications like wireless HD video streaming, something not possible with 11g products, from anywhere in their entire homes or even in their backyards. 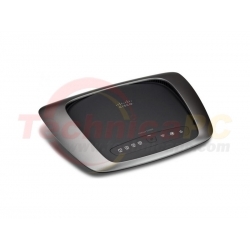 Having the IPSec VPN (site-to-site) function, the TD-W8960N is no longer just a wireless ADSL modem router, it can also works as a VPN gateway, which support up to 10 IPSec VPN tunnels simultaneously. VPN (Virtual Private Network) function can create encrypted tunnels between the company's network and the remote users. These tunnels use virtual connections instead of the dedicated, real-world connection such as leased line. Then users can allow for complete data privacy for the access and exchange of user's most sensitive data from home to corporate network or between remote branch offices safely with TD-W8960N. 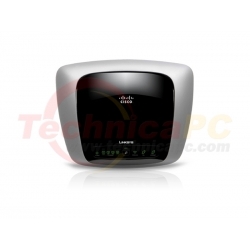 To setup their network's security encryption, users need simply to press the "WPS" button on their TD-W8960N, then push the "WPS" button or enter the router's PIN Code in the wireless client, and it will automatically establish a WPA secure connection. Not only is this faster than normal security setups but more convenient in that users don't need to remember a password. MAC® OS, NetWare®, UNIX® or Linux.